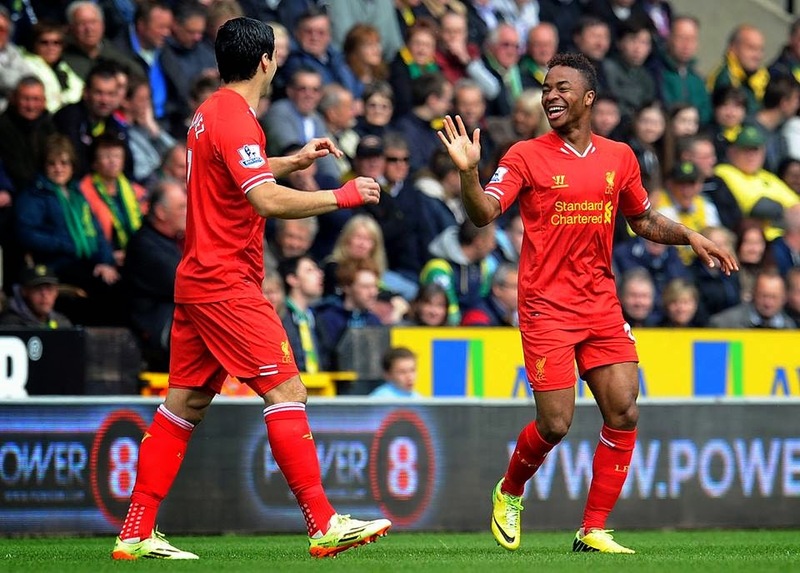 If Sterling gives himself the best chance to succeed, he could be absolutely anything he wants to be. A very special talent. I couldn't watch the last 10 mins there! !great great win.We did make it hard for ourselves though.3 to go and still dreaming!!! !